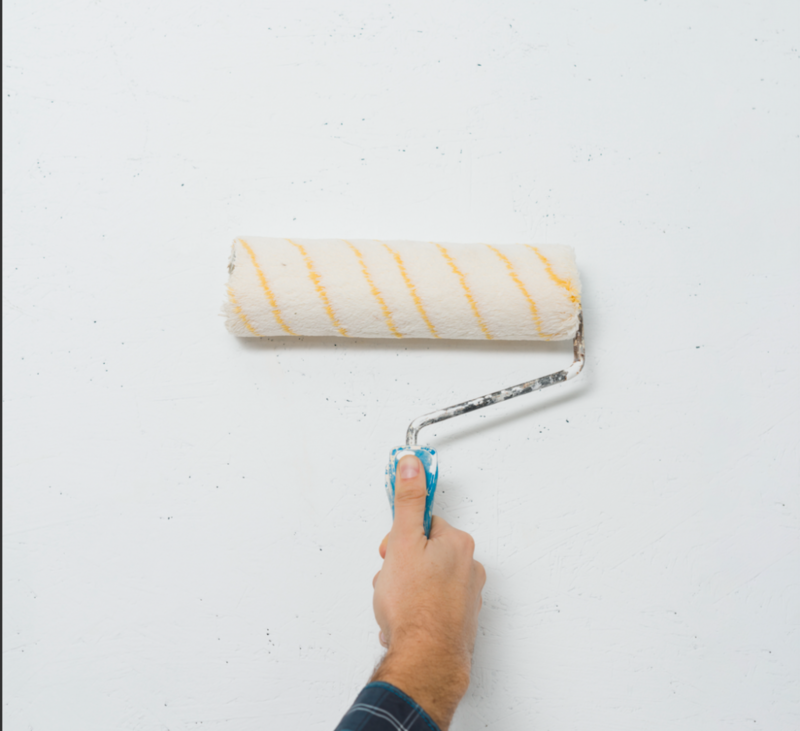 Now that you’ve decided to move forward with a home improvement project, it’s time to hire the right professional for the job. If only it were as easy as calling the first number the pops up. These days the choices are truly overwhelming, so before you pick on, be sure to ask these questions. Can I please see proof of insurance, association, and/or certification? Can I please have three recommendations? Can I call these people? Do you have a regular team of subs? How often can I expect you on the job site to oversee and check progress? How is the best way to reach you? Will you be out of touch? What is your typical clean up schedule? Daily or weekly? How much must I pay up front for your work? The best way to vet a home improvement professional is to get recommendations from friends and neighbors and most of all go with your gut! If you get a weird feeling about someone you do not want to have them in your home potentially unsupervised.